Order within for delivery on Wednesday 24th April. Select Courier 'UK Next Working Day Delivery' at checkout. 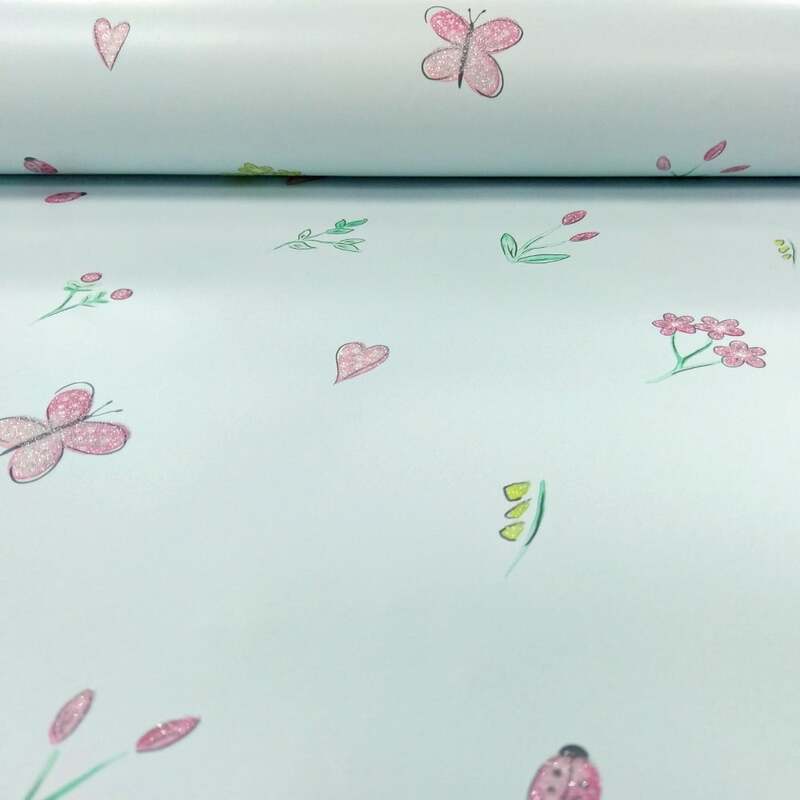 New from Holden Décor’s Kids range comes this superb Butterfly Garden wallpaper. This fun wallpaper features a pattern of floating butterflies, hearts, ladybirds, flowers and leaves, finished with a sparkling glitter motif on a flat pastel background.